 We are currently only accepting customer-designed wide screen Local Announcements for Channel 2 in a widescreen orientation (1600 x 900 px). 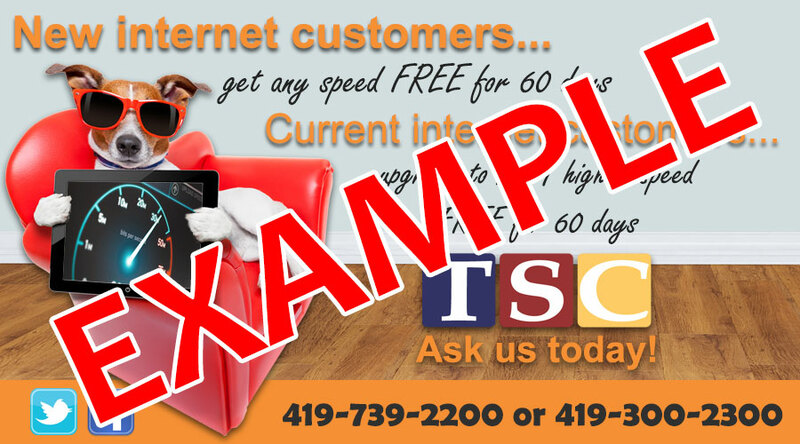 If we will need to create your local announcement in-house, there will be a $5 charge per ad, paid up front by non-customers, or billed on your TSC invoice. Please stop in our office to submit your information for in-house designed ads. Local Announcements will run for 30 days from the posting date, or until the event, if less than 30 days. Each ad will display for 15 seconds, so remember to keep it short and to the point. You may submit up to 3 ads per month.